Supervision is basic to safety and the prevention of injury and maintaining quality child care. Children like to test their skills and abilities. This is particularly noticeable around playground equipment. 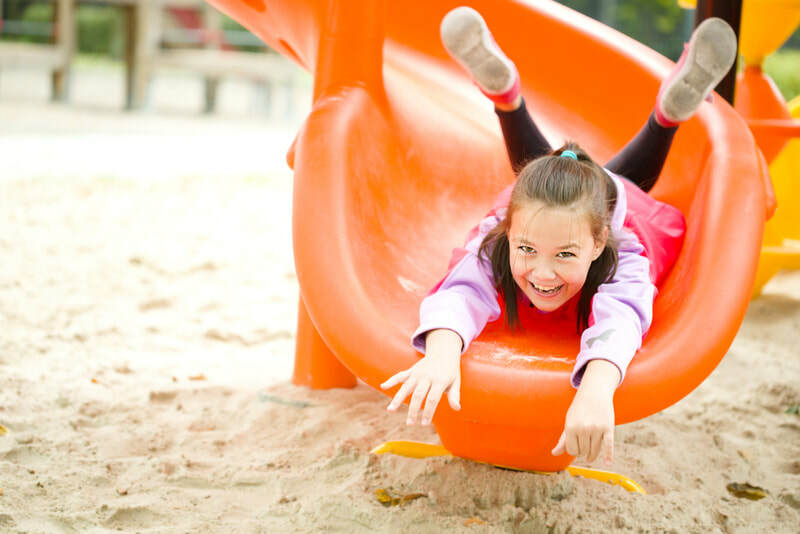 Even if the highest safety standards for playground layout, design and surfacing are met, serious injuries can happen if children are left unsupervised. ​A lack of supervision is associated with 40 percent of playground injuries. Adults who are involved, aware, and appreciative of young children's behaviors are in the best position to safeguard their well-being. Make sure that every part of the play area can be seen at all times. Tunnels of any length need view windows or portholes. Check your play area for blind spots. Remember, small children need few rules. A maximum of five rules for safe outdoor play should be sufficient, with fewer rules for toddlers. Early childhood educators should regularly count children (name to face on a scheduled basis, at every transition, and whenever leaving one area and arriving at another), going indoors or outdoors, to confirm the safe whereabouts of every child at all times. Additionally, they must be able to state how many children are in their care at all times. Licensing requires that maximum group sizes (and staff to child ratios) are maintained at all times, including on the outdoor play area. 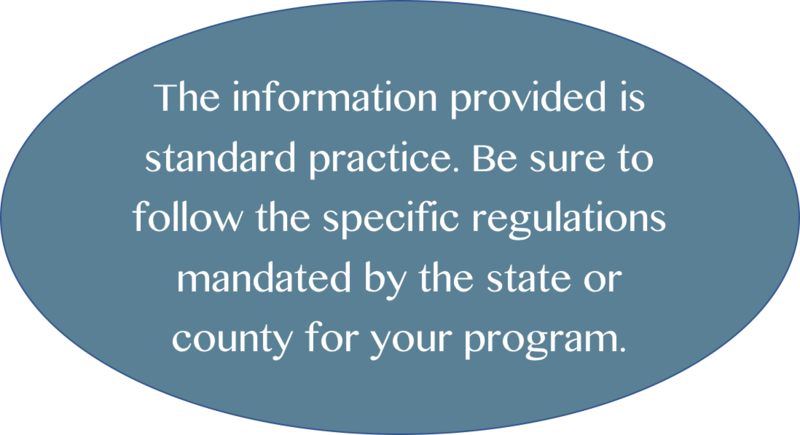 Be sure to know and maintain the staff to child ratios for YOUR state!